Cosmetic Dentistry is the combination of a scientific approach and an artist’s touch to improve the overall appearance of the teeth and smile. Your smile can easily been thought of as the first thing a person will notice about you. Feeling unhappy with your smile is an emotional trait that can be easily conveyed by not only your physical appearance, but how you show your personality. We offer a variety of cosmetic dental treatments that can enhance the appearance of your smile while maintaining your oral health. We recognise dentistry isn’t just about improving appearance. 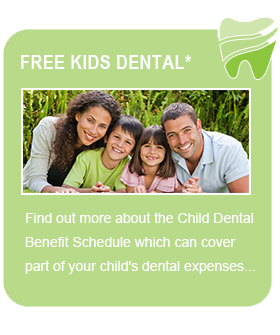 Retaining or restoring normal function is crucial when we consider any dental treatment. 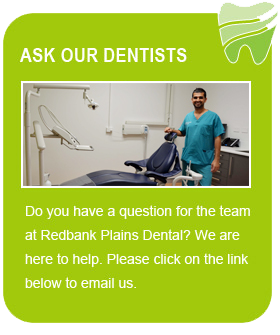 At Redbank Plains, we want to make sure our patients understand that we are committed to providing a professional service for each and every one of our patients. 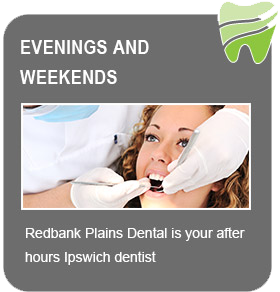 For more information on any of our cosmetic dentistry treatments, contact us today at Redbank Plains Dental to allow us to help you draw closer to the smile you always wanted.